Getting in the required level of hydration the body needs, can be challenging with a hectic life. This is more so the case when you’re office bound, rarely leaving your seat throughout the day. The golden rule of thumb is to take in at least 2 litres of water per day, whilst some of us out there will only take in half of that! Now if you’re not so regimented in taking in enough the water you need (I hold my hands up here on this one too) Ion8 have got the ideal method to encourage it. 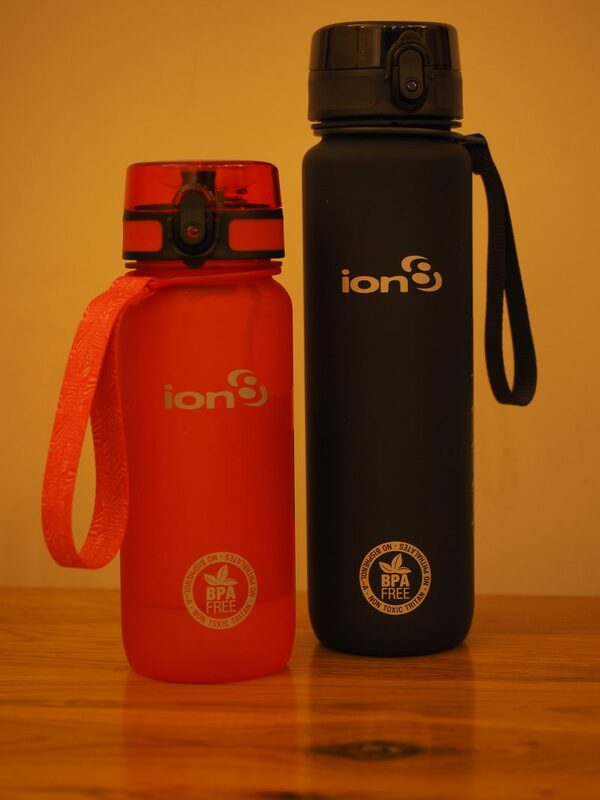 Ion8 have a range of water bottles in a few different sizes, but especially in 1000ml. 1000ml of water ticks the hydration box for the day, meaning you can carry an Ion8 bottle around wherever and drink whenever. 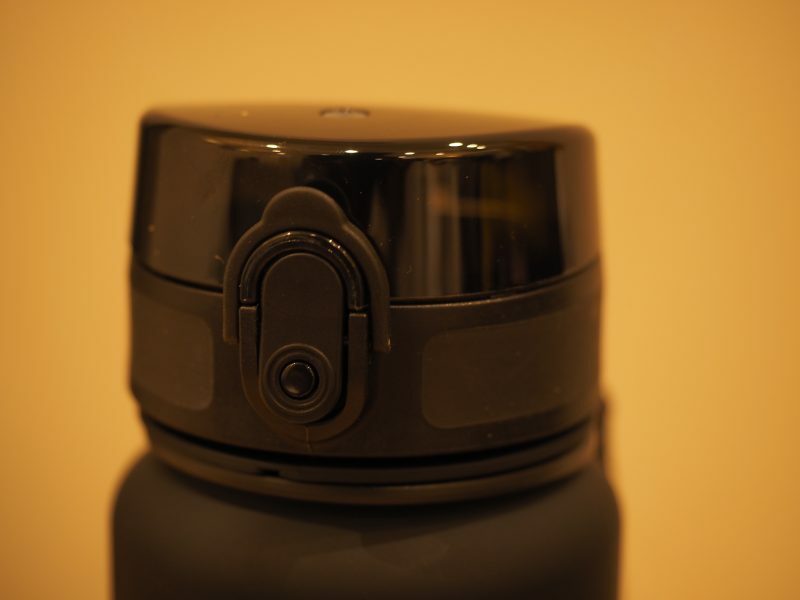 They’re designed to fit into your backpacks, so you will always have sufficient hydration on the go. For the fitness bods, this gives you water for the day and when you’re off to the gym, you can refill to support your loss of water through training. Enough of the moral justifications on why the Ion8 bottles are ideal. From a technical perspective there’s more to these than meets the eyes. Added advantage of the Ion 8 bottles is 100% leak proof, 100% of the time. Tried this out several times to ensure this was the case and it is, providing the rubber ring inside the lid is lined completely into the grove. First one I tried had the rubber ring disjointed, which was almost a disaster! 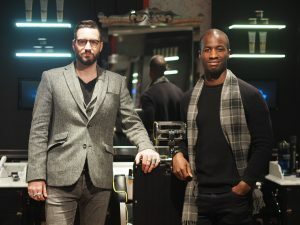 This makes the fear of arriving to your office with a laptop and mobile phone drowned to death, a thing of the past. My wife has a tendency to not screw lids on bottles properly, so this has saved me a lot of grief. Ion8 bottles are also 100% BPA free, meaning your water will be free from those horrid toxins used to make plastic bottles. For £16.99 on your English pounds, you will have a durable 1000ml water bottle at your disposal, ideal for sports, the office, the commute or general travelling. You’ll find these Ion8 bottles available on the unstoppable Amazon.